Synopsis: On Free Comic Book Day a Preview was released of Shadowman, X-O ManOWar, and Harbinger Wars 2. This includes an unveiling on new cover art, artwork, and storylines. 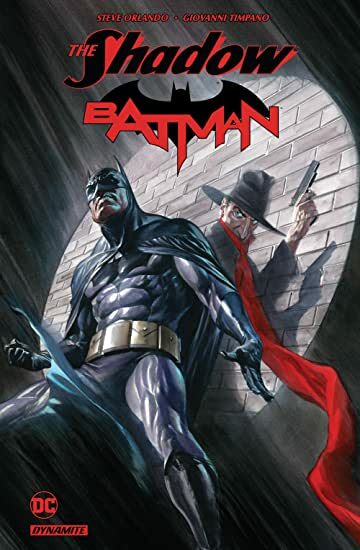 So, the collected TPB of The Shadow/Batman, from Dynamite came out recently. As I was reading it (more on that tomorrow) I found I wasn’t sure if some of the references being made had been previously established, and as it turns out the answer is sort of.